As an Australian genie I look forward to August each year because that's when we celebrate National Family History Month. I try to make sure that I am not off travelling overseas so that I can take part in as many activities as I can. 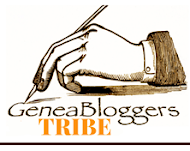 I am joining in the Blogging Challenge organised by geneablogger Alex Daw. I haven't scheduled a Google Hangout for NFHM but I may still do so. 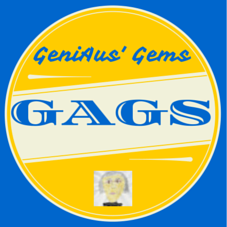 At my Local Family History Group at Hornsby we are having two events a Geneagala Day and a visit from Heather Garnsey, Executive Officer at The Society of Australian Genealogists, on our regular meeting day. All are welcome at these events. 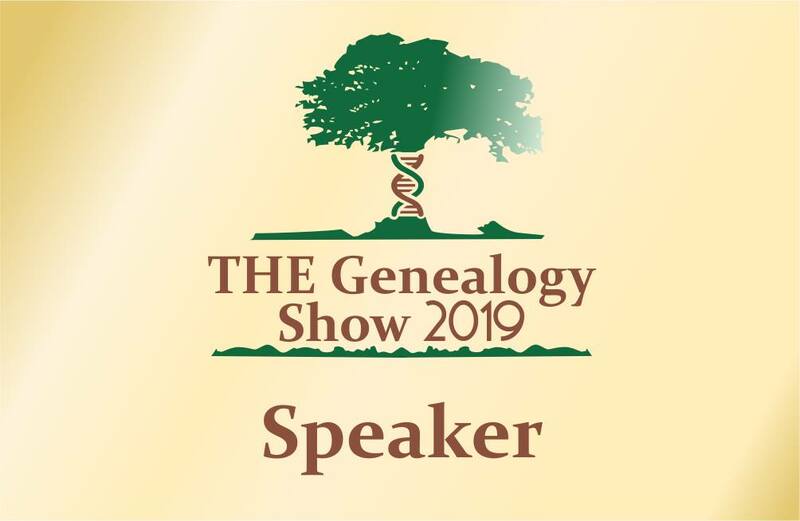 I'm hoping to travel out to Hawkesbury Family History Group to hear Heather speak on another topic and I intend attending some of the activities hosted by The Society of Australian Genealogists including a free webinar (for members and non-members), Ten Tips for Starting Family History, with Heather Garnsey. 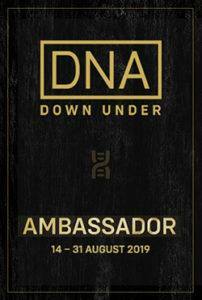 I will be delivering just two talks during the month, I will be speaking on 21st Century Genealogy as part of Hornsby's Geneagala Day and I will be presenting a webinar, Facebook - a network for family historians, for The Society of Australian Genealogists. It is disappointing to note that there are only 47 events listed for New South Wales, fewer than for Queensland and Victoria. A notable omission is The State Library of New South Wales who do have several events listed on their website, why can't they join the party and add to the master list? If your society, group or library is celebrating NFHM it's not too late to add events to the calendar. How will you be celebrating National Family History Month? Although it's less than a week since I returned from an overseas adventure my mind is again turning to geneatravel. When (and if) I get settled I'll blog about some of the adventures I had during my recent geneajaunt in Ireland. 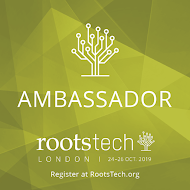 Meanwhile I just booked flights for my annual pilgrimage to the genealogy mecca of Salt Lake City in February where I'll attend Rootstech once more. As I was too busy travelling I didn't submit any presentation proposals for 2017 but I hope that once more I will have a chance to be a Rootstech Ambassador. Several of my Aussie mates are also making the pilgrimage. I can't wait to catch up with them and my genimates from overseas in Salt Lake City plus do a spot of research in the Family History Library. 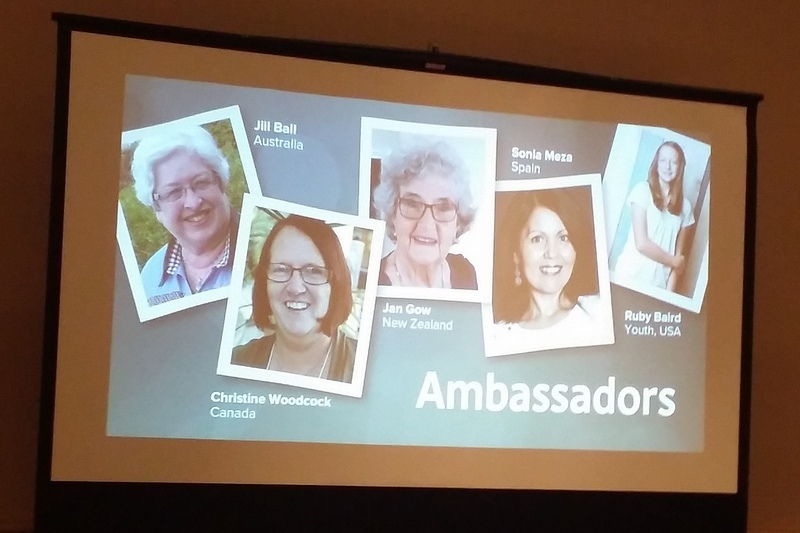 Are you Rootstech bound in 2017? I have been asked to publish this notice. I am pleased to do so as I have ancestors interred at St Matthews. In October 2017, St Matthews Anglican Church, Windsor, will be celebrating the bicentenary of the laying of the foundation stone by Governor Lachlan Macquarie on 11 October 1817. St Matthews and its associated graveyard are historically significant to the state of NSW and to the Hawkesbury area. The church has been the centre of spiritual life in the district since it was consecrated by the Reverend Samuel Marsden in 1822, with many families marking marriages, baptisms and deaths over several generations. During the lead up to the bicentenary, family societies and descendants of those who have current or former connections with the church are invited to celebrate their association with St Matthews by holding reunions, commemorative services or family get – togethers at the Church. Interested individuals, family groups or associations are invited to join the mailing list to be kept informed of events leading up to the bicentenary. A commemorative service will be held on Sunday 8 October 2017. A community and schools service will be held on Wednesday 11 October 2017. Several concerts will also be held in the church. As well as open days for the whole of the church precinct ie, church, graveyard, stables and rectory.